Thinking of planning a trip to India’s royal northwest? Read on for a first-timer’s guide to exploring Rajasthan, which comes courtesy of two Greaves clients. This was our first trip. 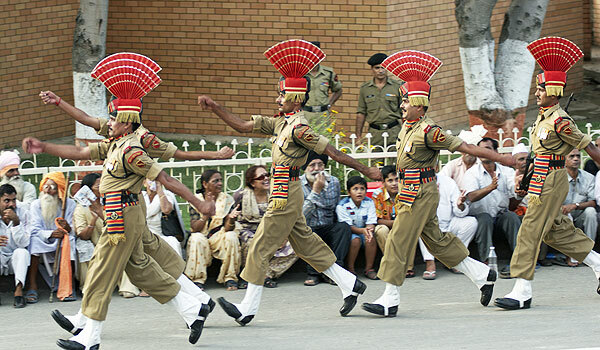 You traveled to the India-Pakistan border near Amritsar to witness the Flag Ceremony. It seems like an extraordinary event, can you tell us a little bit about it? This was a fabulous experience which was lovely to watch amongst the enthusiastic and noisy crowd. 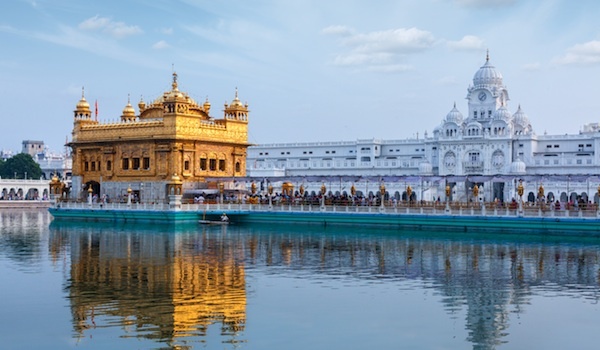 How was your visit to the Golden Temple, and the experience of the Palki Sahib Sikh ritual? One of the many highlights of our trip. Our guide was excellent at explaining the significance of the ceremony and we were made to feel very welcome by the Sikh community. We both were able to visit the food preparation area adjacent to the Temple, very impressive, Angie helped to stir the dal! 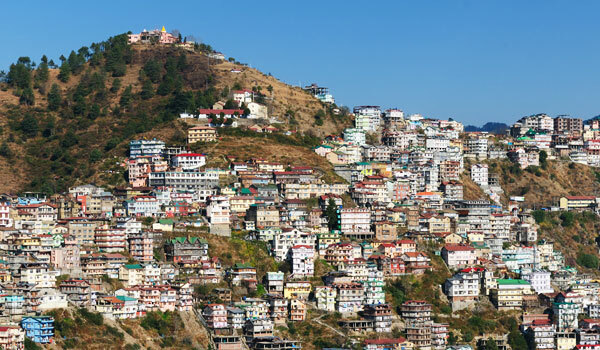 After Amritsar you headed into the foothills of the Himalayas and up to Shimla. How did you find the Himalayan Queen mountain railway? What were your impressions of the old colonial town? The road to Shimla was ‘impressive’ the town itself an interesting mixture of modern India and its colonial past. The Himalayan Queen was not to be missed but going just to Kandaghat was probably enough before driving back to Shimla. 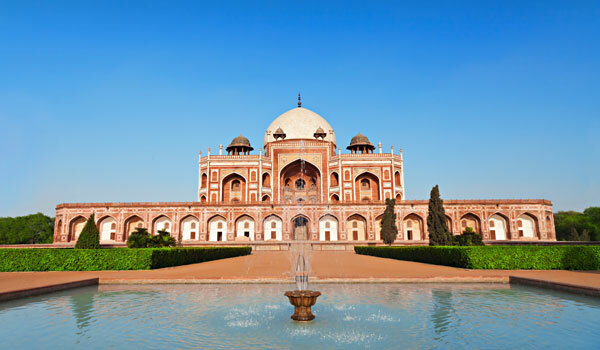 You spent a day in Delhi – what were your impressions of the city? Most people can’t wait to leave, but did you find a hidden beauty? Quite the opposite, we could have spent longer. The Imperial was a wonderful place to stay but the roads were so congested that we were not able to see as much of the city as we would have liked. Old Delhi via a cycle rickshaw was the highlight. Agra, home of exquisite architecture, houses both the Taj Mahal and the red sandstone Agra Fort. Did seeing these structures up close meet your expectations? 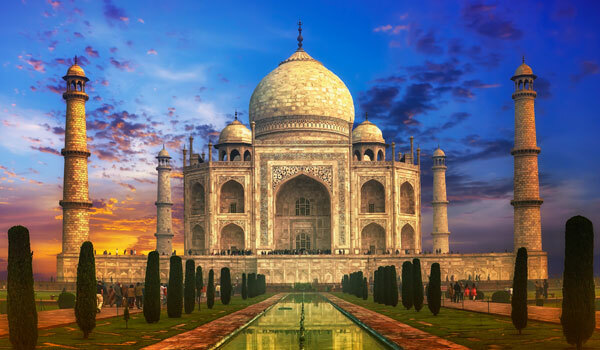 Did you manage to view the Taj Mahal at sunset? We both found that seeing the Taj Mahal up close far exceeded our expectations and being able to see it from our bedroom at the Amarvilas was the icing on the cake especially seeing the Taj Mahal at sunset. You spent a couple of nights exploring Rajasthan in Jaipur – what were the highlights of the city for you? As with many of our hotels staying at the Rambagh Palace for Diwali was extraordinary and the hotel went to great lengths to include the guests in the celebrations. The Pink Palace and City Palace were both tremendous. 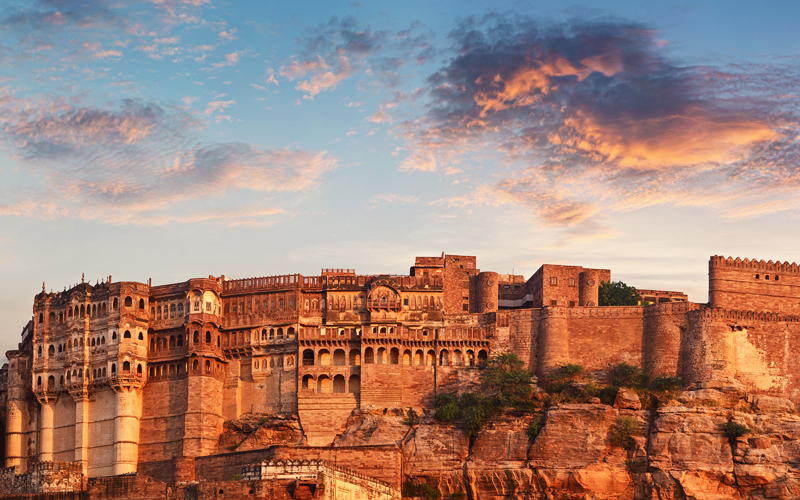 You visited some of the region’s best forts while exploring Rajasthan. How did you enjoy Jodhpur, also known as the Blue City? Did you pick any spices up during your trip to its famous market? We bought both spices and silk in the market. Of all the forts of Rajasthan the Mehrangarh Fort was incredibly impressive and even more so as we had a wonderful view of it from the terrace of our suite of rooms at the Raas, another hotel highlight! How did you find the cuisine throughout your journey? Did you tend to eat in your hotels or did you venture into some more local eateries? Was there anywhere that really stood out for you? 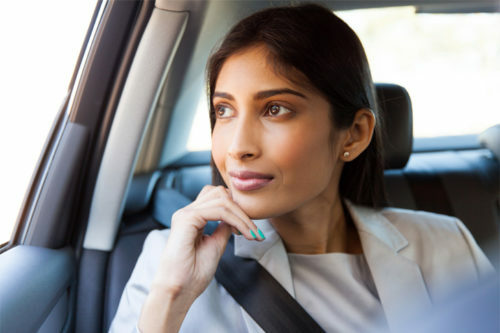 We ate Indian food without exception throughout our stay using both the hotel restaurants (which were better than we expected) and with the help of our guides a number of local eateries including stops on the road. We suffered no ill consequences and the food was another highlight for us. The special places were the Royal Dining room at the Rambagh Palace and the Spice Route at the Imperial. The Indique rooftop restaurant at the Pal Haveli in Jodhpur was also excellent. You stayed in some stunning hotels during your visit, including the famous Taj Lake Palace Hotel in Udaipur. How did you enjoy staying on an island in the middle of Lake Pichola? 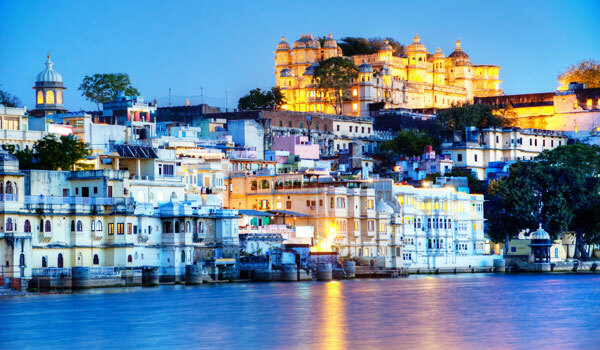 Could you bear to leave the hotel to visit other historical Udaipur sights? Without exception the hotels at which we stayed rated amongst the best that we have enjoyed anywhere in the world. We were upgraded at many hotels (we believe because we were booked through Greaves!) including to a Royal Suite at the Lake Palace which had a private Jacuzzi overlooking Lake Pichola. We did leave the hotel but yes it was difficult! Can you tell us about your experience of traveling with Greaves? I think it fair to say that we have never experienced a better organized vacation. From the moment we first arrived in Delhi until our departure we felt supported, looked after, spoilt and completely safe. Nothing at all went wrong. Our two regular drivers were excellent and managed to avoid all contact on the roads, not an easy task! 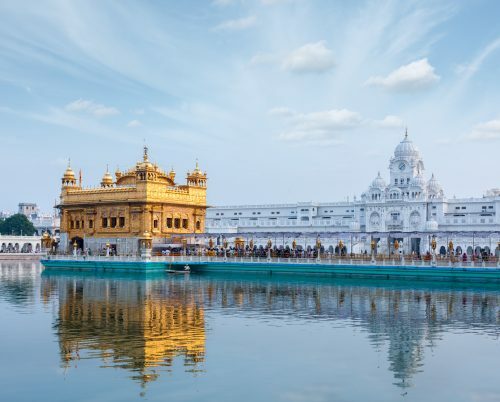 The guides were generally knowledgeable and informative, particularly in Delhi, Amritsar and Jodhpur who were keen for us to understand what we were seeing. This vacation set a new high for us which is going to be hard to match! If you feel inspired to travel the beautiful cities of India, you can view our itnieraries, the Taj Mahal is featured in Heart & Soul of India.